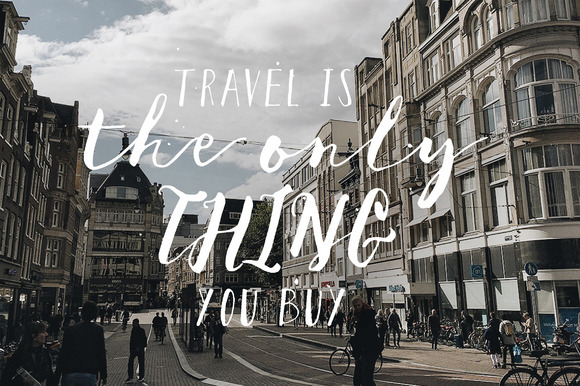 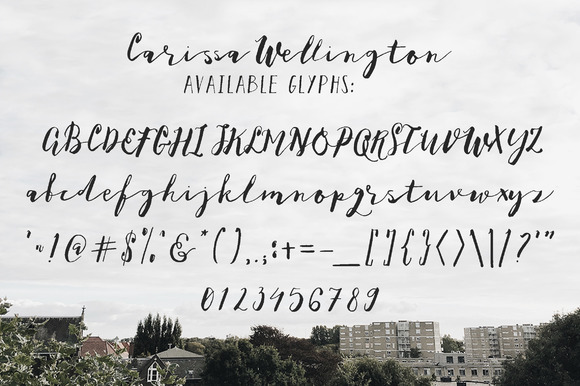 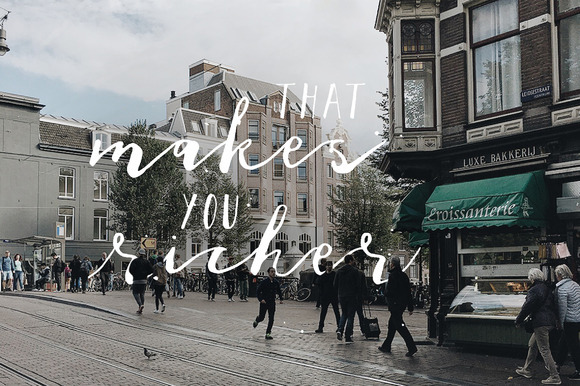 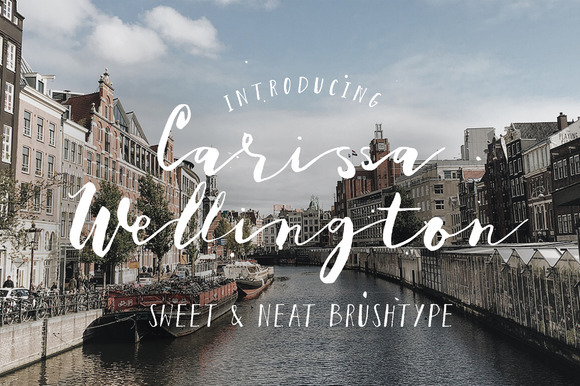 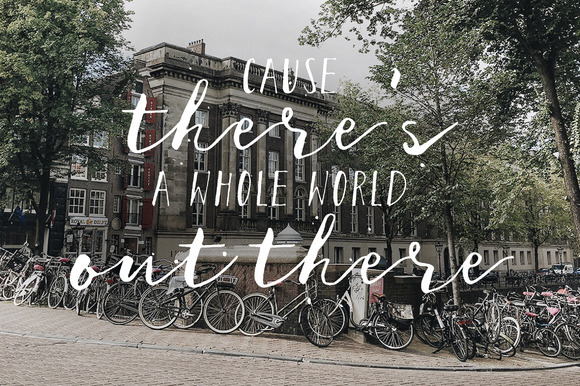 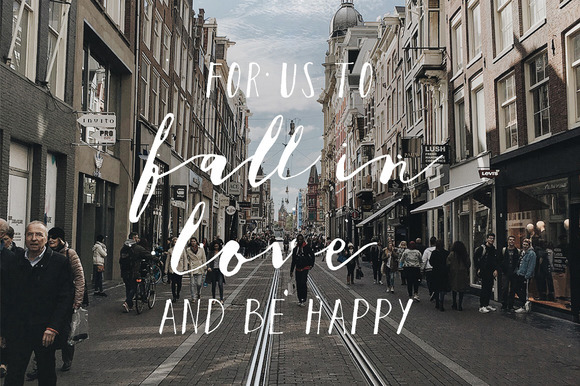 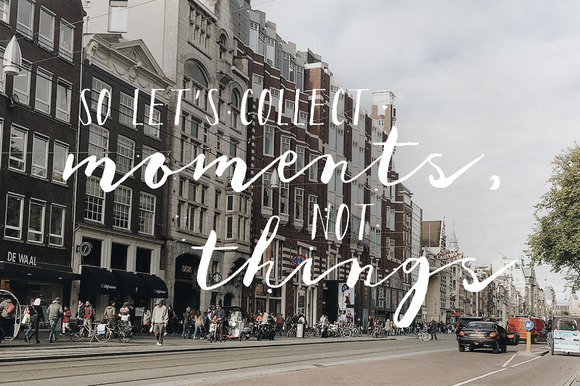 Carissa Wellington is a feminine handwritten script font which has been created by hand using a brush pen. 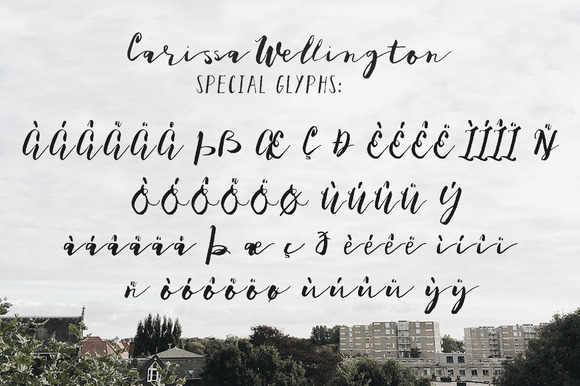 The Carissa Wellington font contains a complete glyph set and can be used for many types of projects. 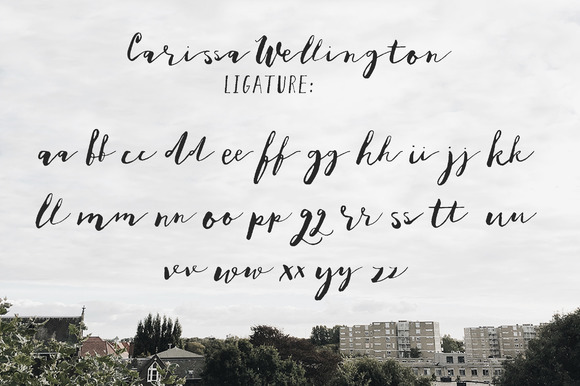 You will also receive the August font (the font that has been used in the preview image).